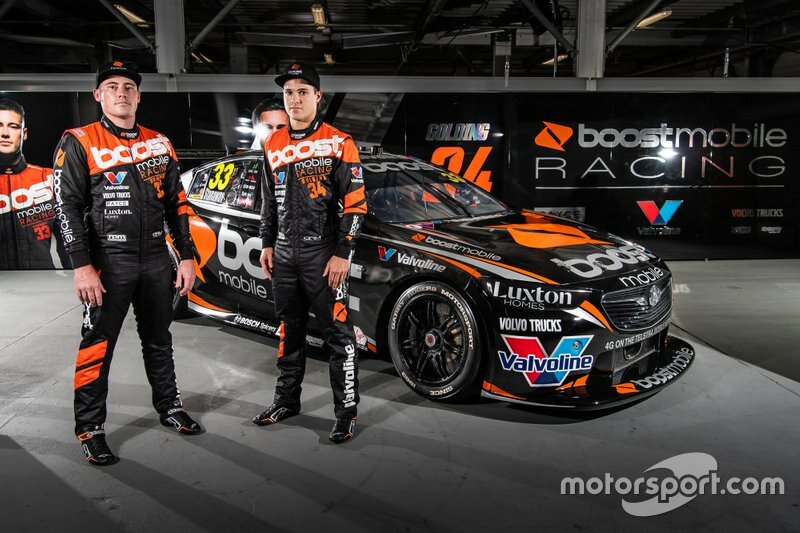 The new-look Garry Rogers Motorsport outfit has been formally launched on the eve of the Supercars season opener in Adelaide. 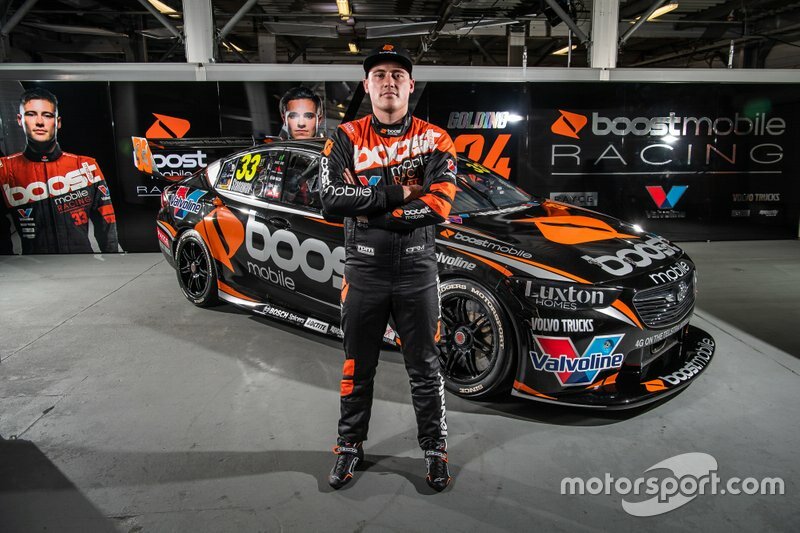 Boost Mobile takes over major backing of the GRM squad this year, as part of a landmark deal that left Garth Tander out of a seat and gave Richie Stanaway a lifeline after splitting with Tickford Racing. After running an interim livery during the pre-season test earlier this month, the Boost Holdens have now been unveiled in their proper colour scheme ahead of tomorrow's opening practice session for the Adelaide 500. 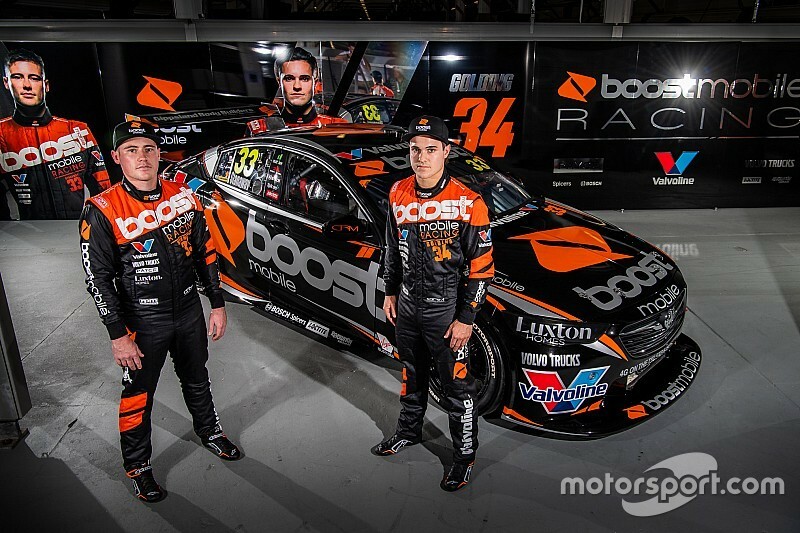 “We are excited to launch the new livery on the Boost Mobile Racing cars today," said Boost founder Peter Adderton. 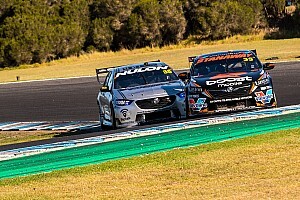 "The team at GRM and Boost have done a great job and I believe from the transporter, to cars, to the pit bay, we will be one of the best looking teams out there, which truly represent the Boost brand." 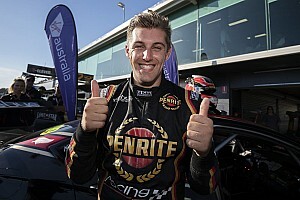 Adderton added that he's not expecting miracles from an inexperienced driver line-up consisting of Stanaway and James Golding, but that his early impressions are that both are committed to working their way up the grid. “Looking ahead the season for us is going to be a crawl, walk, run approach," he said. "We have a new team, we are working with a new driver combination. Richie is coming into a new team and new car, so we have to set our expectations to be real expectations. We have, for sure, taken a different path for the team. “I am highly confident in both GRM and our drivers after spending some time with them in the USA training with Chad Reed and MotoGP riders Jack Miller and Marcel Schrotter. 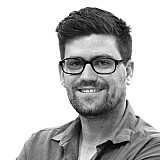 "I got to know them both and they are committed to giving it their all. 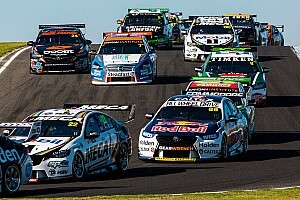 Practice for the Adelaide 500 kicks off tomorrow evening.